PCP Group is an Irish company, established by Raymond Murphy in 1963 with the sole purpose of bringing innovative technologies from large international manufacturers to Irish industry. Today following on that tradition, PCP Group continue help Irish businesses with innovative disruptive technological solutions which make sense and provide protection for organisations, assets, and people. Are you having problems with contaminated air? We provide innovative and disruptive technologies for the treatment of contaminated air with fumes bacteria and particulate. Are your neighbours making complaints? We take a wholistic approach to dust problems using various forms of dust suppression, dust extraction and containment. Are you suffering from odour complaints? 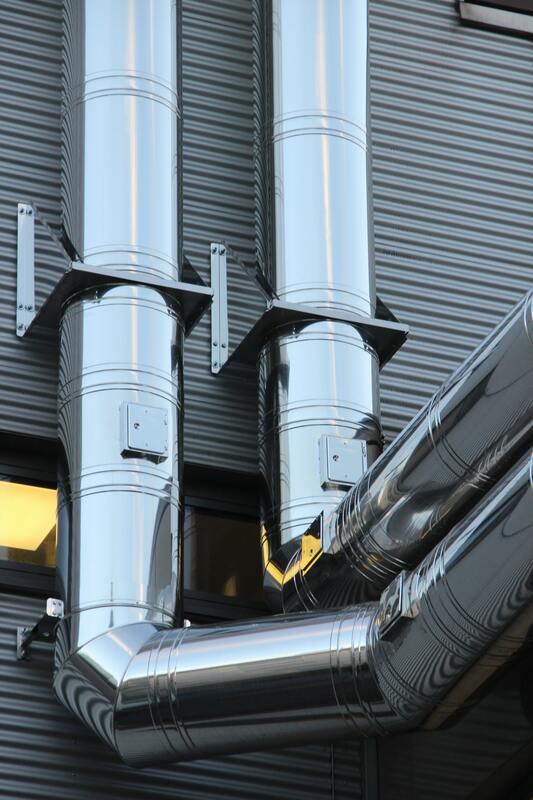 We offer a unique range of odour control solutions to solve local and wide area odour problems generated on site. Are your critical documents and certificates up to date? PIMVISION is an Innovative way to manage and share critical project documentation with clear vision and alerts for expiring safety and quality certificates live in realtime with access from anywhere at anytime. Looking to protect your vehicle fleet? Dafo fire suppression is the best choice for loading shovels, dump trucks with over 140,000 installs worldwide. Workplace Safety is everyone's responsibility. Empower your workers to look out for each other's safety on site with SafePal. Enjoy better staff morale and higher productivity. Lower staff turn-over, and create an overall safety first mindset to reduce workplace injuries with SafePal the workplace safety app. Don't let metal damage your process and reputation. We provide advanced metal detection and separation technology for the aggregate mining, plastics and food industry. When you need to see more of whats going on onsite. High quality, great value solutions to monitor your process from anywhere at anytime. Eliminate any visual gaps leading to a disruption of your production process. Ready To find a solution to your problem? Let's work on this Together!